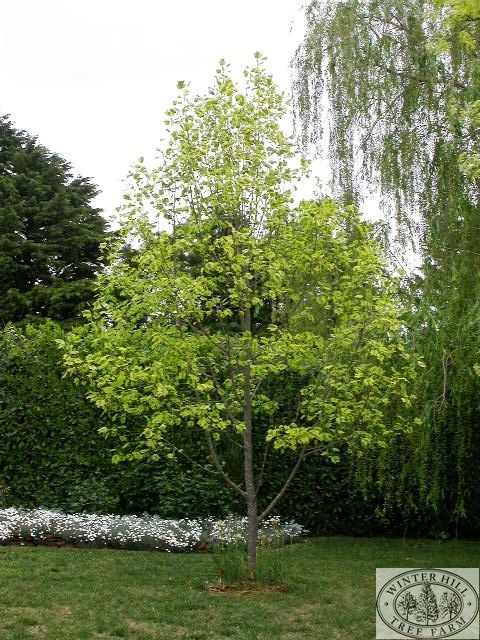 A beautiful, fast growing deciduous tree. 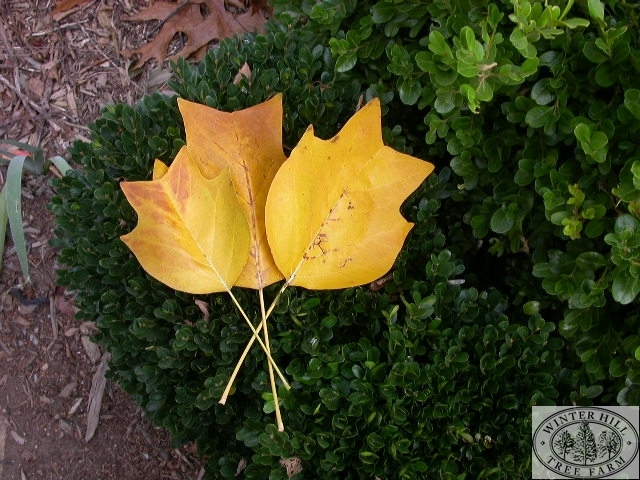 Three-lobed leaves are margined and variegated in yellow. Yellow-green tulip shaped flowers in late spring. Prefers deep, fertile, free-draining soil in full/filtered sun.